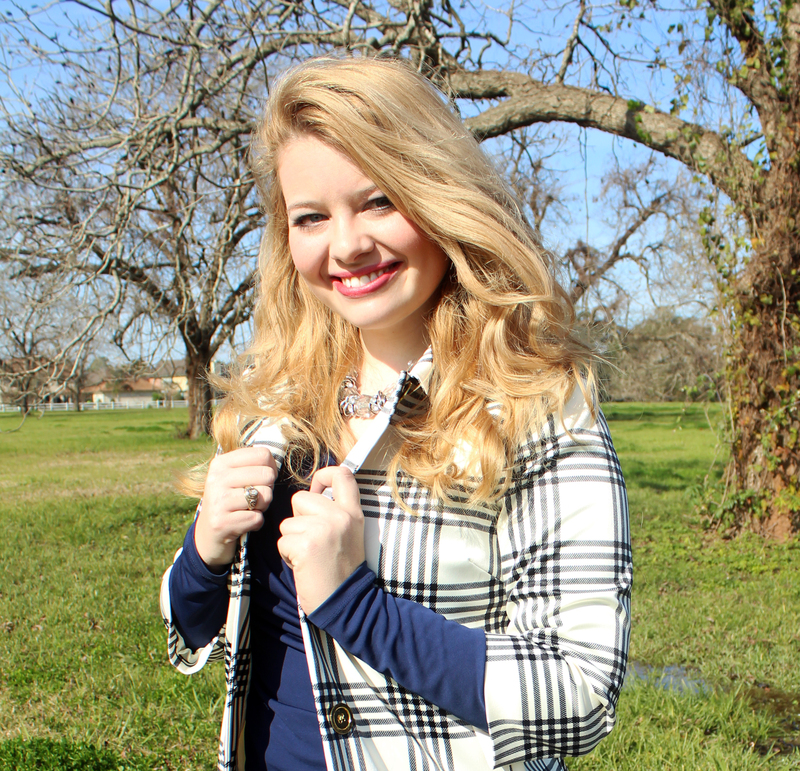 Meet Kaitlin, a Ravenclaw with a love for theatre, traveling, and bedazzled office supplies. Lord of the Rings was her gateway into geekery. Kaitlin is involved in education by day, binge-reads her Kindle by night, and lives every day by the Star Trek motto BOLDLY GO! How would you describe your first fandom experience? My aunt gave me a worn, old, hand-me-down VHS of Fellowship of the Ring when I was a shy 5th grader. Every night I would pop the video into my little TV, and watch it wide-eyed until I fell asleep. The fandom gave me courage AND it introduced me to my bestie Bekah! A whole grain breakfast sandwich, applesauce, and tea. Saying no. Since I was a child, I’ve simply wanted to make people happy. As I get older, I’m realizing it’s not only okay to stand up for myself and say no to things that make me uncomfortable, it’s vital. In your mind, which celebrity would make the best neighbor? Patrick Stewart. That wonderfully kind, reserved, dignified, considerate man would be the best neighbor ever! I imagine us having a lovely tea party with his famous host of friends where we discuss the finer points of Shakespeare, Waiting for Godot, and the upkeep of his English rose garden. What’s your favorite website to visit? Any news site! I love keeping up with current events. I also enjoy BuzzFeed, Mashable, Quora, and theSkimm. Not sure if it was “the hardest,” but one of the most memorable for me was King Kong. After watching the movie, I was inconsolable and weeping uncontrollably. I have a very soft spot for animals, even giant gorillas on the rampage. I just kept sobbing, “But WHY did he have to die? Everyone deserves a second chance!” Many years have passed, but I still can’t watch King Kong movies without feeling intensely sad about the ending. What three songs best describe your day to day? Morning, afternoon, and evening? My morning is “Good Morning” from Singin’ in the Rain. I try to be as cheerful and upbeat as possible in the morning to start the day on a positive note! My afternoon is “Best Day of My Life” by American Authors. If you keep telling yourself it’s going to be a great day, it’s like a self-fulfilling prophecy. Even on tough days, just keep this song on repeat! My night is actually the entire Pride and Prejudice (2005) soundtrack. I like to wind down after work with this CD and sometimes even fall asleep to it. I highly recommend it for any insomniacs! If you could Cosplay as any character without restrictions, who would you choose? Seven of Nine from Star Trek: Voyager. I love her cool Borg implants and her classy French twist! What real life women are your personal superheros? There are so many amazing women I look up to! I have always been inspired by Eleanor Roosevelt’s courage, eloquence, and compassion in the face of adversity. I also look up to J.K. Rowling for creating an imaginative world of wonder in the midst of a rough period in her personal life. Her experience inspires me to persevere through difficult times and remain optimistic. Which Hogwarts House do you belong to, and why? I’m totally a Ravenclaw. I love learning and quiet contemplation. My idea of fun? Trivia night, stargazing, museum hopping, watching a play, or getting lost in a great book. There is nothing that warms my heart like a deep and intimate conversation with a dear friend. I would say I’m imaginative yet very focused on achieving my long-term goals.